Since 2003, BrandCulture has worked with exemplary Australian companies like AMP, MLC, Westfield and Sydney Water to tell their stories using environmental graphics. Environmental graphics are often used to tell stories about a company’s origins and milestones, and they can form an important part of a company’s cultural identity. 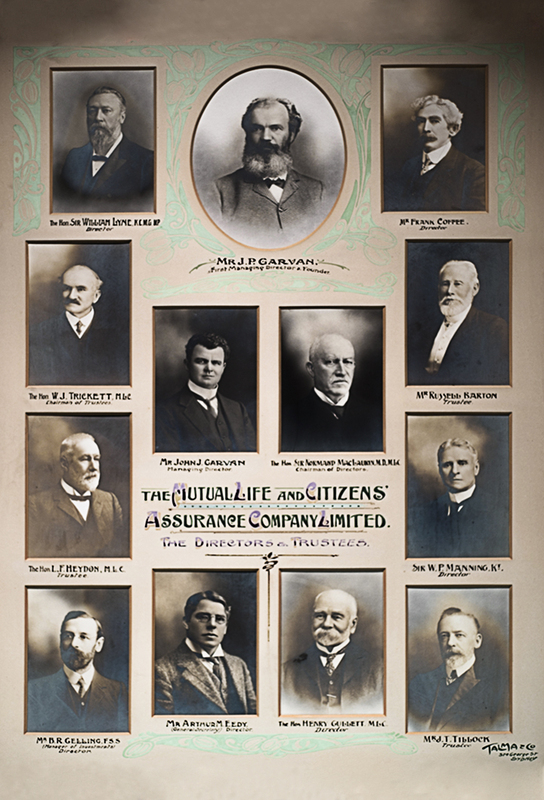 There are thousands of Australian companies with fascinating tales to share about their earliest employees and achievements. Yet their staff – let alone customers or the general public – often haven’t heard of them. Locked away in dusty cupboards and archives, it doesn’t take long for these stories to be forgotten. 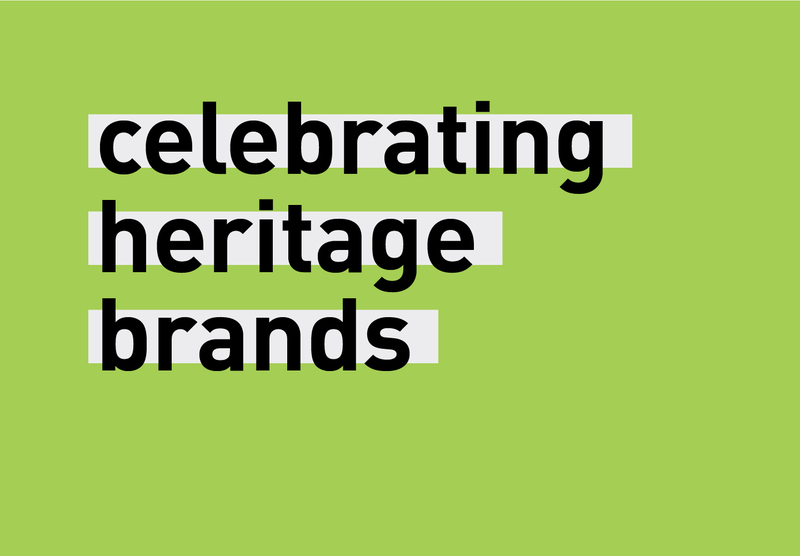 Over the past decade, BrandCulture has been lucky enough to access the archives of some of Australia’s most iconic companies. It’s a process we love. 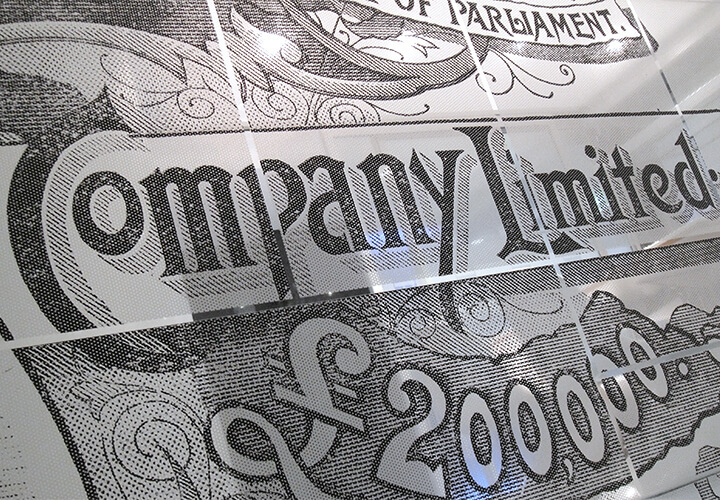 When AMP embarked on a journey of workplace transformation in 2013, for example, we set out to celebrate an aspect of their history on each wall. This meant digging deep into their archives to discover incredible historic photographs, which we used to craft a story on the walls of AMP’s offices. 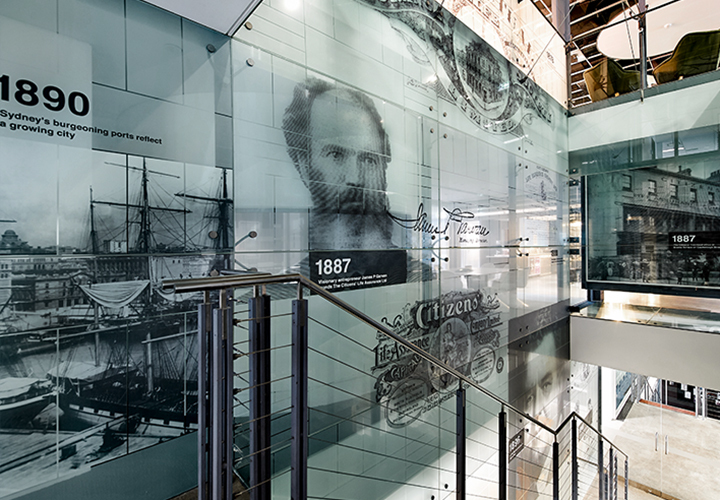 When MLC moved into newly refurbished interiors by Woods Bagot in North Sydney, it asked BrandCulture to implement environmental graphics and wayfinding that bring to life the company’s rich history. We put together a team of content producers, writers, designers and photographers, who spent three continuous weeks establishing the MLC ‘blood line’ story. It’s another striking example of our passion for telling the stories of Australia most innovative brands. If you’d like to discuss ways of expressing your own company’s stories in the built environment, we’d love to hear from you! Connecting people, brands and places by design.